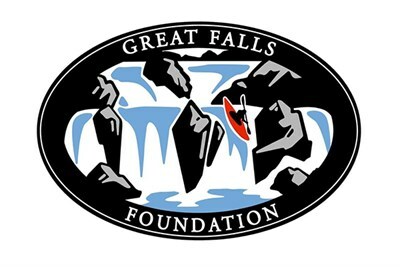 The Great Falls Race is one of the original extreme whitewater competitions. Some 30 years later, it is still one of the most challenging. The premiere event is a sub-60 second sprint through powerful cataracts dropping nearly 60' vertically.